Conversion rates go up 60%. This upsurge in online traffic also translates into higher sales for retailers. A 2015 study of all e-commerce advertisers showed that consumers tend to spend 17% more during these months compared to non-holiday purchases. As a result, ad space is priced at a premium compared to pricing during the rest of the year with the average CPMs (cost per thousand) increasing 39 percent on mobile and 180 percent on desktop. As ad dollars flood into online marketing, so do fraudsters looking to take advantage of retailers. 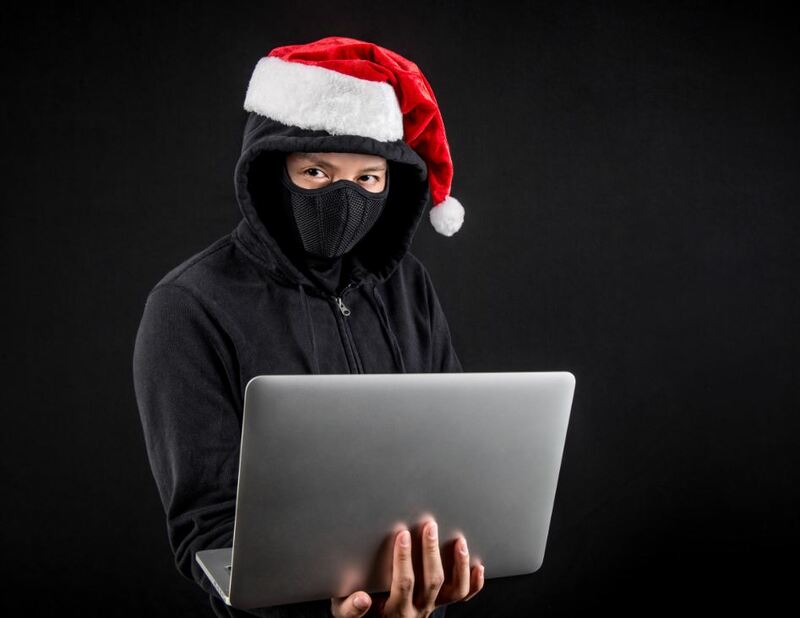 According to cyber-security firm, White Ops, fraudsters could siphon off up to $3.56 billion from U.S. advertisers this holiday season. So how can retailers avoid becoming a victim of fraudsters? Many agencies offer “fraud-free guarantees” but do not go far enough to examine whether purchased ads were seen. As a result, much ad fraud escapes detection, leaving advertisers to pay the price for ads not seen. To avoid falling into this trap, partner with agencies that have established a clear benchmark to meet high-quality standards with reputable third-party verification companies. Too many ads on the screen or those that appear around offensive content degrade the value of your ad buy and diminish the user experience. Partner with agencies that have cultivated relationships with high-quality publishers to ensure strict quality standards including limits on the number of ads per page. Many agencies work with programmatic exchanges that charge fees resulting in a reduction in dollar-for-dollar buying power. To ensure every dollar is maximized, work with agencies that provide transparency in their transactions with publishers. Despite its inflated cost and risk, holiday online advertising is particularly important since every purchaser you attract during these months is likely to spend substantially more than your typical “non-holiday” customer. Ad viewability and reducing ad fraud are important all year long but with the increase in online traffic and the increase of potential fraud that comes with it, ensuring solid fraud-proof strategies are in place before the holiday season are essential. To learn more about how you can protect your business from ad fraud, contact us at info@ashleyadvertsing.com or call (610) 631-5500.